Live video streaming apps have taken the internet by storm. 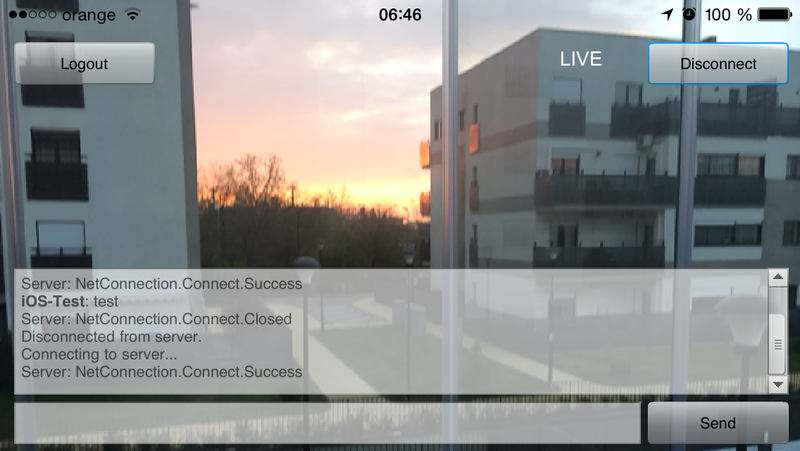 Meerkat and Periscope allow you to capture and broadcast live video, with your smartphone. Meerkat first made waves at 2015 South by Southwest conference in Austin, Texas, where it was used in conjunction with live sessions. Periscope soon followed with a prominent source of support: Twitter , which acquired it. Both are aggressively competing to become the dominant tool for video streaming, much as Facebook’s Instagram has for photo sharing. This is your chance to be a pioneer in your niche and build the first live streaming app for your community. Core framework to manage centralised user database, settings, server meta data and logic, handle web requests and security. Allows affordable development and design, high security because framework is popular, well documented and tested. 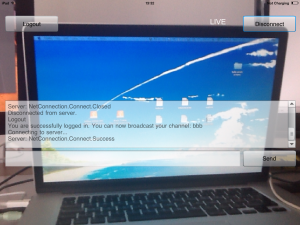 Web based live video broadcasting solution managing live broadcast and channels. Manages communication and sync between streaming server and user/data logic web server. Manages videos from live streaming archives, upload, access control. After first year you can setup your own server to meet requirements or renew/upgrade the existing hosting plan as necessary. Design: Any WordPress Theme can be used. Including software license, basic identity and design, production hosting for 1 year. Timeframe for development starts from 1 month (most require for app development and submission/approval in app stores that may require feedback from approval team and changes depending on features).